An infographic on the state of Wi-Fi and its impact on digital learning outcomes in education. Download infographic to learn more now. 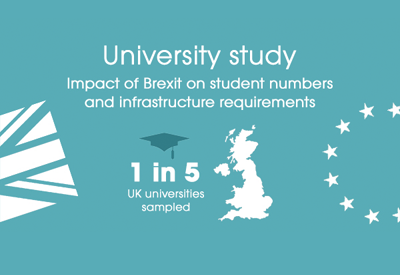 What is the anticipated impact of Brexit on Universities? We spoke to network and infrastructure managers in 1 in 5 UK Universities to find out. 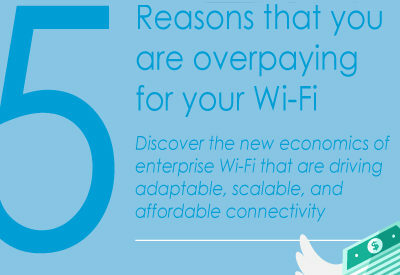 Discover the new economics of enterprise Wi-Fi that are driving adaptable, scalable, and affordable connectivity by downloading this infographic. IoT is one of the fastest developing areas in the tech industry. 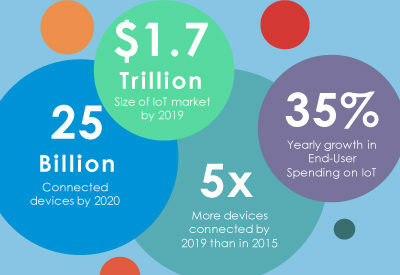 Download this IoT infographic to find out more.